We just had a HUGE victory! Mightier helps families of all kinds, including those with kids with ODD. Born out of Boston Children’s Hospital and Harvard Medical School, Mightier is backed by over a decade of clinical research. 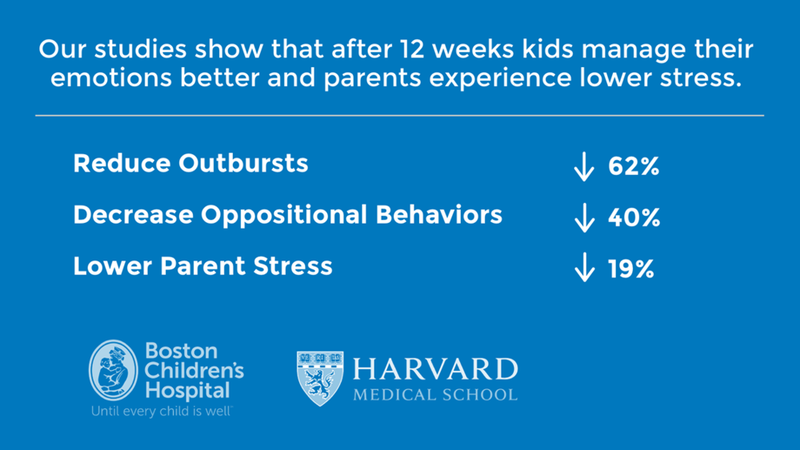 Our research has proven that meeting kids where they are at and engaging them in fun, interactive ways works. The technology behind Mightier has been tested in 4 clinical trials, including two double-blind randomized controlled trials.